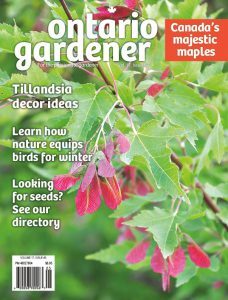 Ontario Gardener Magazine is all about gardening dedicated solely to Ontario’s local conditions. 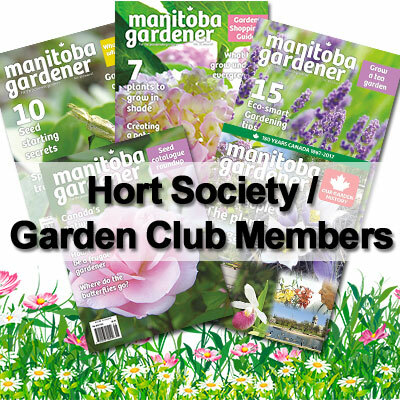 *For a 2 or 3 year subscription, change the quantity to 2 or 3. 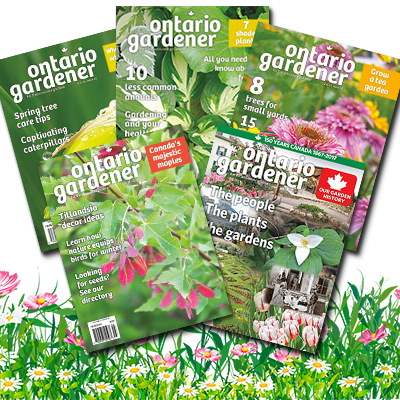 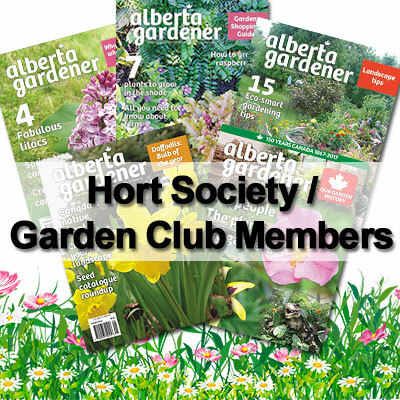 Ontario Gardener Magazine, with five beautiful issues a year, is all about gardening in Canada’s largest province, where conditions range from Zone 2 in the north to Zone 8 in the south. 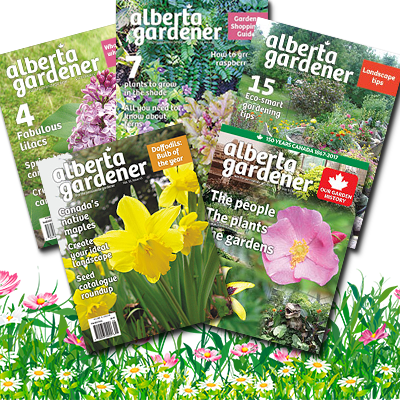 This edition pays special attention to the southern part of the province, Zones 4 to 8. 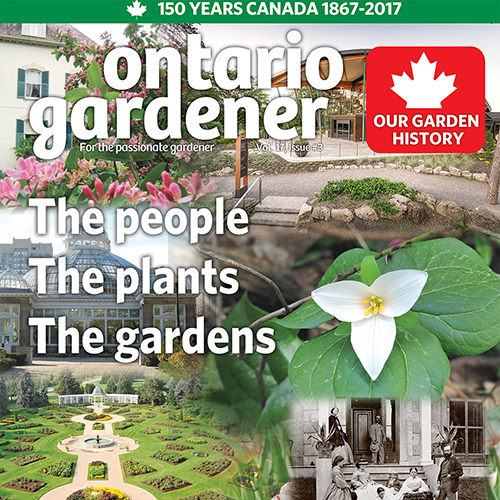 For Ontario, which so often has to share its publications with the rest of the nation, it’s a distinct bonus to have a magazine devoted entirely to local conditions, because not only is gardening affected by climate and soil composition, cultural preferences have a lot to do with what is grown, how it is grown and how gardens are designed.